Knightor is a very special, timelessly Cornish venue. 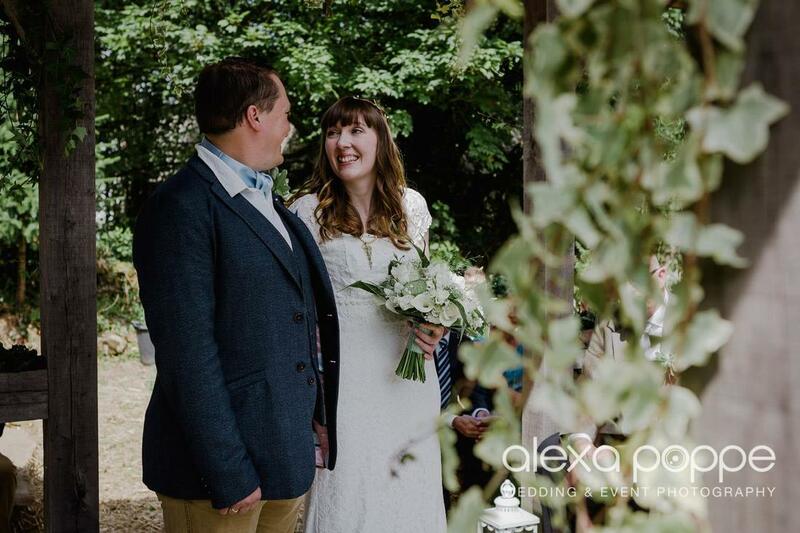 We are licensed for wedding ceremonies, civil partnerships, renewal of vows and naming ceremonies, and we work with you to personalise your special day, knowing that every detail counts. Set in four acres of vineyards, pasture and orchards, our historic granite barns provides the perfect location for large, small and intimate ceremonies. We offer a variety of options to suit any style, season or requirement. Choose from our traditional threshing barn, beautiful arbour, courtyard and vineyard to make your ceremony, reception and party truly memorable! The Manor House has six double/twin bedrooms, sleeping 12, plus kids in cots. 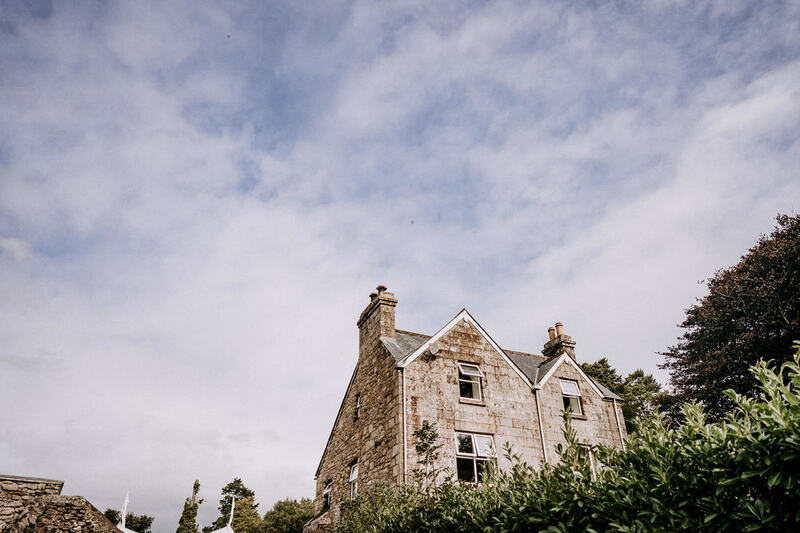 Situated within the venue, the manor is ideal as it can be booked by the room, or as a whole. Say 'I do' at our beautiful arbour setting, celebrate in our pretty courtyard, or with four acres of pasture to play with, get creative and create the wedding you've dreamed of at Knightor. 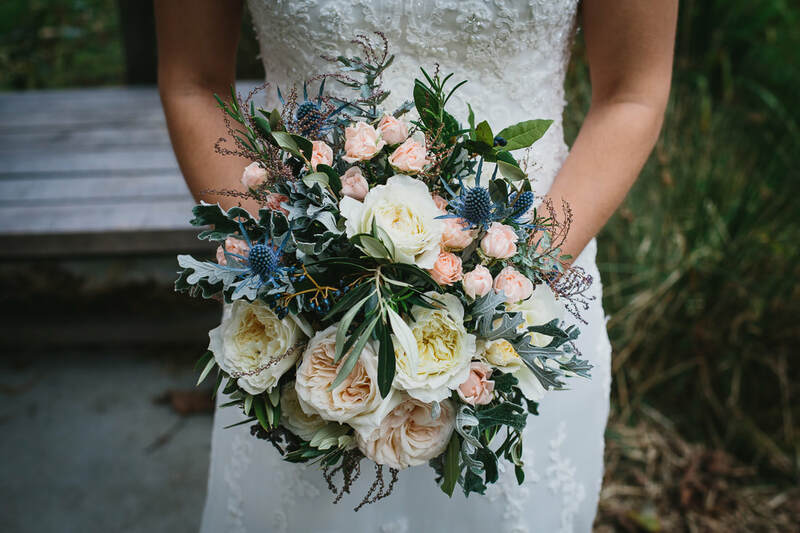 For a unique elopement, our intimate Cornish setting Cornish landscape is the ultimate place to celebrate your special event. Perfect for just the two of you, or a small ceremony of up to 12 people. Click through to see a list of available Saturdays for 2019 and special offers for our remaining dates. Call us on 01726 851 101 or email weddings@knightor.com for more information. Alternatively, fill in our contact form with some details about your event and we will answer your questions within 24 hours.